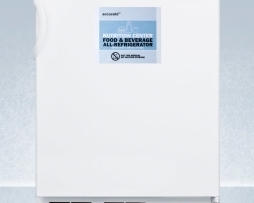 Summit SCR486LNZ Nutritional 3.35 cu.ft. 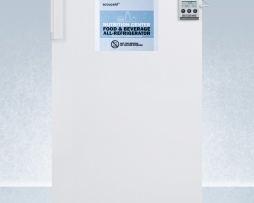 Commercial Refrigerator commercially approved for sealed food and beverage storage, with a digital temperature display for added convenience that measures 26.13″ H x 17.0″ W x 19.25″ D.
Summit FF511LBI7NZADA Commercial ADA Nutritional Refrigerator is commercially approved for sealed food and beverage storage, with a digital temperature display for added convenience that measures 32.25″ H x 19.25″ W x 21.38″ D.
Summit FF6LBI7NZADA Nutritional 5.5 cu.ft. 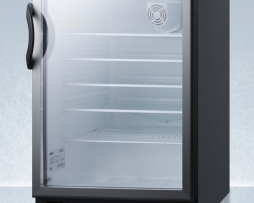 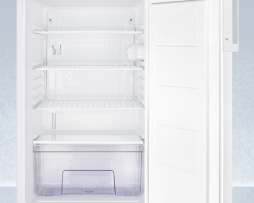 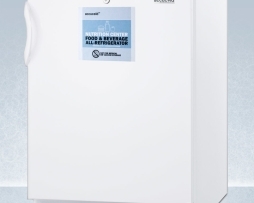 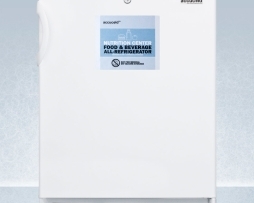 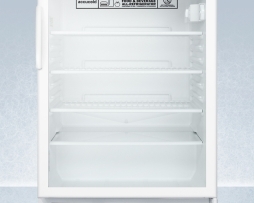 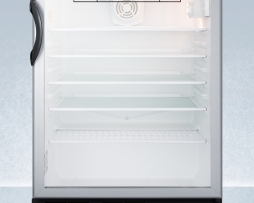 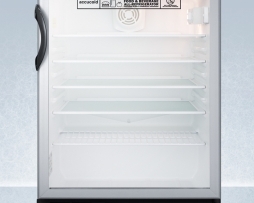 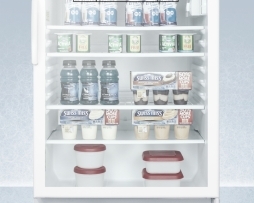 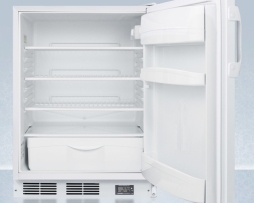 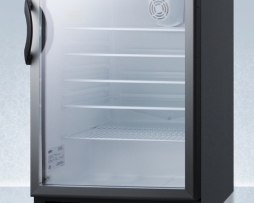 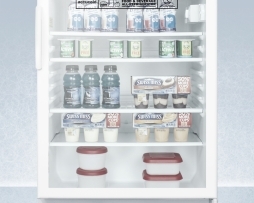 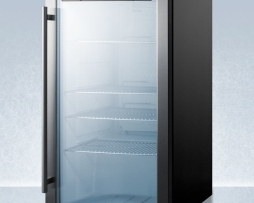 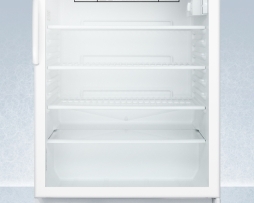 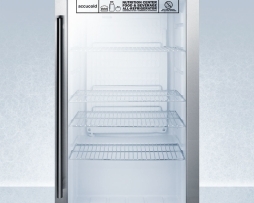 Commercial ADA Refrigerator commercially approved for sealed food and beverage storage, with a digital temperature display for added convenience that measures 32.25″ H x 23.63″ W x 23.5″ D.